We are looking for your help by nominating a deserving student-athlete, coach or community member who has had a significant positive impact on the athletic department at HHIHS. Please use the form below to nominate an individual and return to Athletic Director Joe Monmonier. This only puts the person on the Watch List and does not guarantee they will be selected for the Hall of Fame. An athlete will be eligible for nomination into the Athletic Hall of Fame five (5) years after graduation and must have earned a minimum of two (2) varsity letters in one (1) sport or one (1) letter in two different sports while an athlete at HHIHS to be eligible for nomination. Recognition at the state, county, and league levels will be considered in addition to any post-high school accomplishments. An athlete must have made a direct and significant impact on HHIHS athletics. He/she must have had an outstanding career, demonstrated good character and achieved acceptable academic standards. 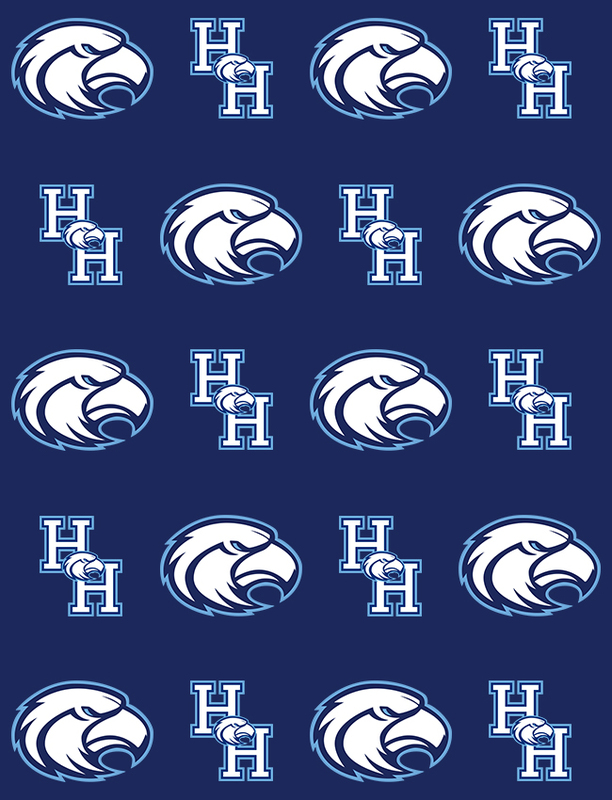 An individual, athletic administrator, coach, or staff member must have served Hilton Head Island High School within the field of athletics for 5 years to be eligible for consideration. An individual, athletic administrator, coach, or staff member must have made a direct and significant impact on HHIHS Athletics. He/she must have had an outstanding career, setting high professional and personal standards. An athletic administrator, coach, or staff member becomes eligible for the Athletic Hall of Fame three (3) years after leaving HHIHS or removing him/herself from the HHIHS Athletic Department for reasons other than retirement. Otherwise, once an individual retires, he/she would become eligible for nomination.